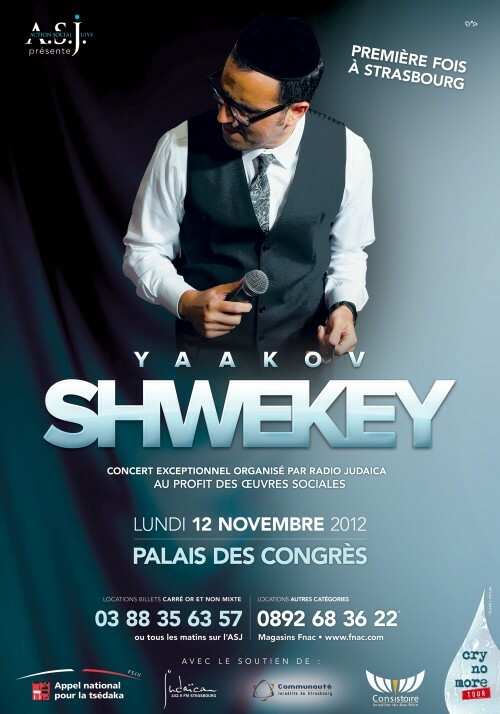 Yaakov Shwekey just doesn’t stop. Last year Shwekey went on a worldwide tour crossing continents, including New York, Los Angeles, Mexico, France, London, South Africa and of course Israel. 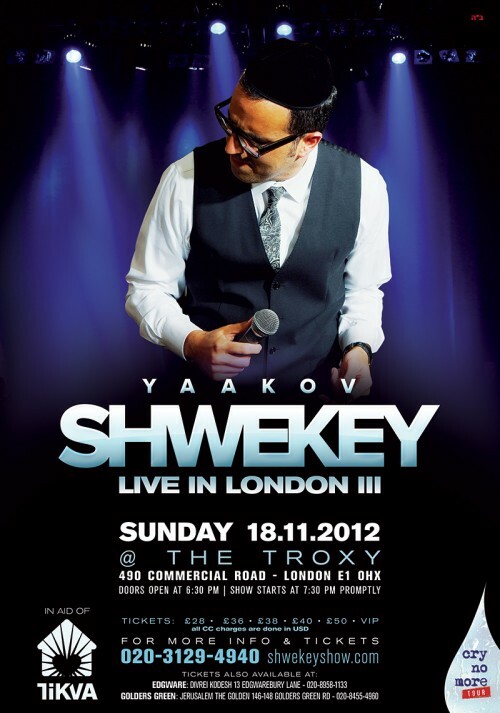 Next month Shwekey will begin the CRY NO MORE TOUR in Europe. Global journey accompanied by his band’s extended musical director Yochi Briskman U.S.